Machete's menu infuzes classic Mexican City cantina fare with regional specialties and street food favorites. With an emphasis on the bold flavors and robust palate of Mexican cuisine, Machete uses the freshest ingredients to prepare every delightful meal. 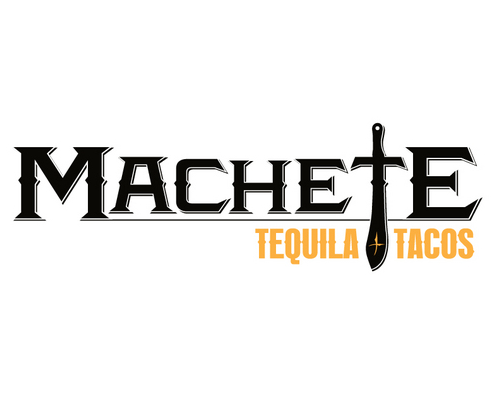 Machete also has one of the largest tequila menus in Denver and incredibly potent margaritas.